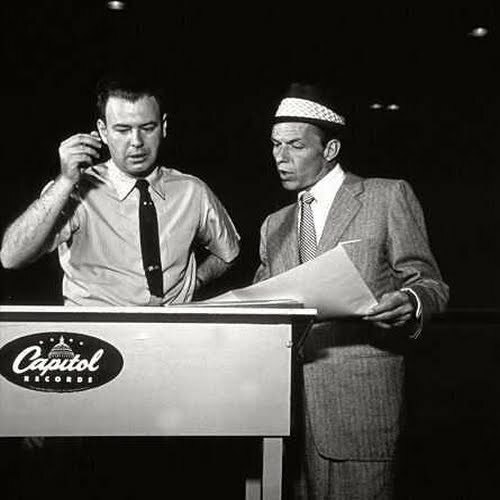 Frank Sinatra first recorded “Violets for your Furs” during his early big band era. And the song was redone more than once. But this one... with the Nelson Riddle arrangement... is in my personal opinion... THE BEST. Check out the song in the video clip below and see if we are right. And we are right. Right?